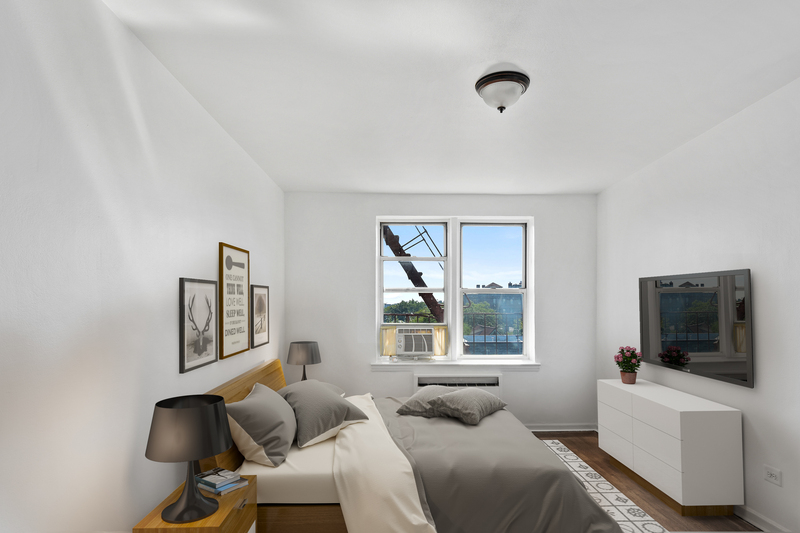 33-33 82nd Street #5O, Official Listing of Robenson Paulema – Team 7 NYC at Keller Williams Realty Gold Coast. For more information about this listing please Contact us. 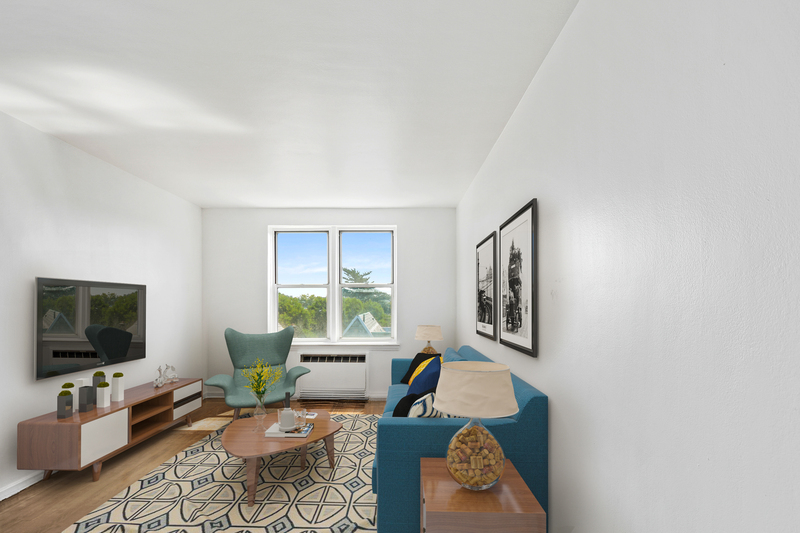 Sun-Drenched 1 Bedroom Coop in the heart of The Jackson Heights Historic District. This charming 5th-floor Apartment Features A Large Entry Foyer, Updated Kitchen, Updated Bathroom, Ample Closets, And Windows In Every Room. Building Amenities Includes Laundry, Garage, and Secured Entry. Complex Offers A Live-In Super. Sub-lease is Welcomed After 2 Yrs. W/ Board Approval. Just Minutes Away From The Q32, Q33, and the Q66 Bus, The E, M, and The 7 Train Lines. Enjoy Entertainment Along Northern Blvd. A Must See! Jackson Heights is a neighborhood in the northwestern portion of the borough of Queens in New York City. The neighborhood is part of Queens Community Board 3. Jackson Heights is neighbored by North Corona to the east, Elmhurst to the south, Woodside to the west, northern Astoria (Ditmars-Steinway) to the northwest, and East Elmhurst to the northeast. The main ZIP code of Jackson Heights is 11372. According to the 2010 United States Census, the neighborhood has a population of 108,152. We take out all of the hassle out of buying & selling a home to give you the experience ever! Buy, Sell, & Invest With Confidence! Robenson Paulema is a leading real estate professionals working with one of the most reputable and successful companies in the area, Keller Williams. He is certainly knowledgeable and experienced when it comes to buying and selling homes; however, he think there is more to being a REALTOR®. HE likes to think of himself as a resource for his community. He encourages people to come to him with questions about today’s complicated real estate market.